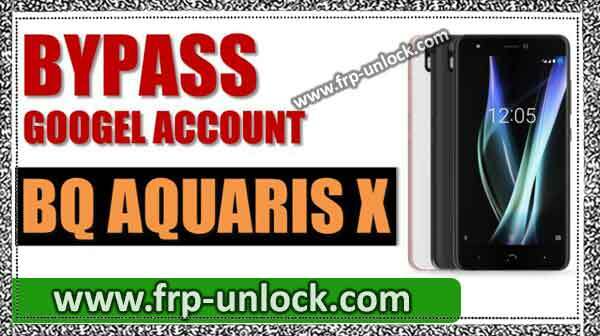 In case you’re facing factory reset protection on your device ?, and you’re unable to bypass it, then you just came to the right website, you just bypassing this solution under the following simple steps easily BypassFRP BQ In the Aquaris X device, we can download and Install some FRP bypass applications, and to add a new Gmail account, disable some apps from the BQAquirus X device. Note: This method has been successfully tested with Android for BQ AquaS 8.0. Switch to the device and connect to Wi-Fi on your device first (your device has an internet connection). Step: Once the “Talkback” feature is enabled, you’ll have a “Talkback Tutorial” Pop-up screen. Swipe right below your finger, after that you’ll draw “L” on your screen from the “Global Context Menu” screen. Step: Now, using your two fingers, go down and disable Explore by Touch option. Step: Absolutely, Now, go to “Help and Feedback” “Tap” Start with Voice Access “. Step: Afterwards, tap on “YouTube video play icon” and wait a few seconds, you’ll have some more options youtube video out there. Step: One of these options would be “clock icon”, just tap on it to access the youtube.com website. BypassFRP BQ Aquaris X Google Account BQ Aquaris X X BQ Aquaris Bypass Google Verification Extract, BQ Aquaris Android 8.0 FRP Bypass, bypass google account BQ Aquaris Talkback by X You can drag YouTube down, and then tap “3 dots” or “human icon” from the upper right corner. Step: Tap ➔ Accept and continue ➔ Next ➔ No thanks. In the Search Google Search bar, type “Download BypassFRP Tools Tutorial”. First go to the search results first. Tap on “Apex Launcher” to Install it. Step: you’ll receive a Chrome “security Pop-up” message, just tap on “Settings,“. Step: Then, tap “Allow from this source” to enable it. Step: Now, to set up the Supreme Launcher, once you Install “Launch”, tap the “Back key” on your “BU Aquaris” device and tap on “Open” to tap on the “Open” button to start using this. 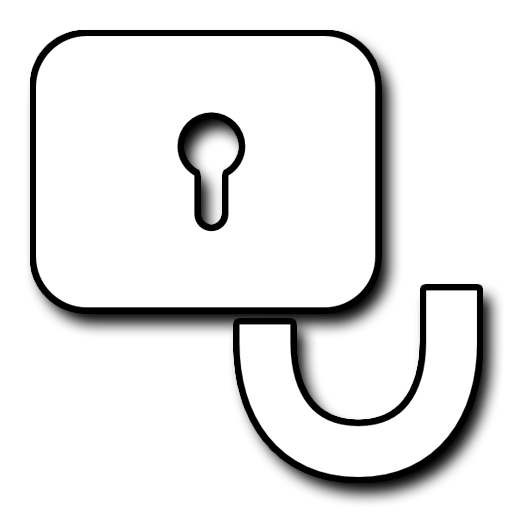 Step: Go to your device Settings, ➔ security, and location ➔ Device administrator app. 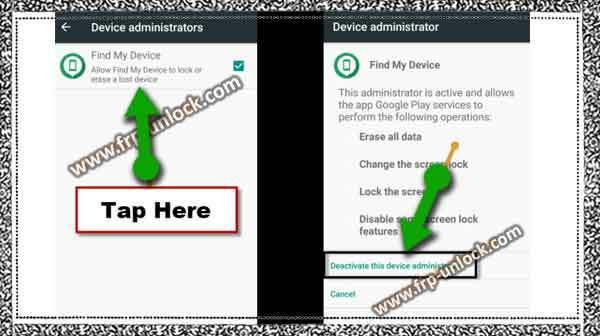 Step: Then tap on “Find My Device”, then tap “Disable this Device Administrator App”. Switch to the device and connect to Wi-Fi on yo ur device first (your device has an internet connection). Step: Once the “Talkback” feature is enabled, you’ll have a “Talkback Tutorial” Pop-up screen Swipe right below your finger, after that you’ll draw “L” on your screen from the “Global Context Menu” screen. You can drag YouTube down, and then tap “3 dots” or “human icon” from the upper right corner. Step: Now, to set up the Supreme Launcher, once you Install “Launch”, tap the “Back key” on your “BU Aquarius” device and tap on “Open” to tap on the “Open” button to start using this. Step: Absolutely, you’ve successfully disabled “Find My Device” (find below screenshot). 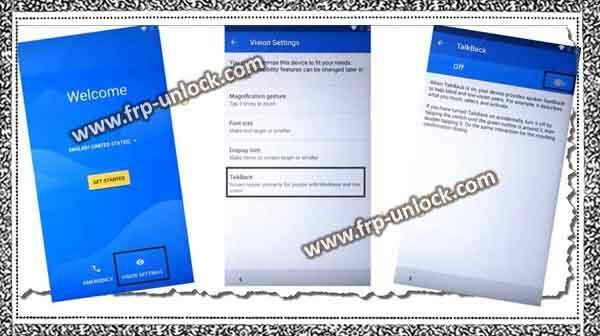 BypassFRP BQ Aquaris X Google Account BQ Aquaris X, BQ Aquaris X Bypass Google Verification, Bypass BQ Aquaris Android 8.0 FRP, talkback bypass google account BQ Aquaris X Extract, Passive, Disable Device Administrator Find My Device Go back to “Settings,“.